The city centre is a place of emblematic significance for the urban community, where the essence of the socio-urban identity is condensed. The centre of the post-socialist city has travelled varied meanings and extensions that have been perceived differentiated between sequences of generations. Functionalist stratifications have induced in the collective imagination a superposed series of centres: historical, tourist, economic, cultural, each dilating or contracting the urban centre’s limits, depending on the significance that has been inoculated to the receiving subject. It was starting with year 1977 that the political will imposed the achievement of a new “Civic Centre” which was desired to be an imprint of the cultural and scientific progress of that moment. Communist interventions attempted to uniform the urban landscape by inserting visual and emotional mutations. The present analysis regards the perception of Bucharest`s centre and offers a perspective on the relation between residents and place, considering that human behaviour indicates some inconsistencies related to the urban planning of the post-socialist city that deals with intense processes of identity transformation. 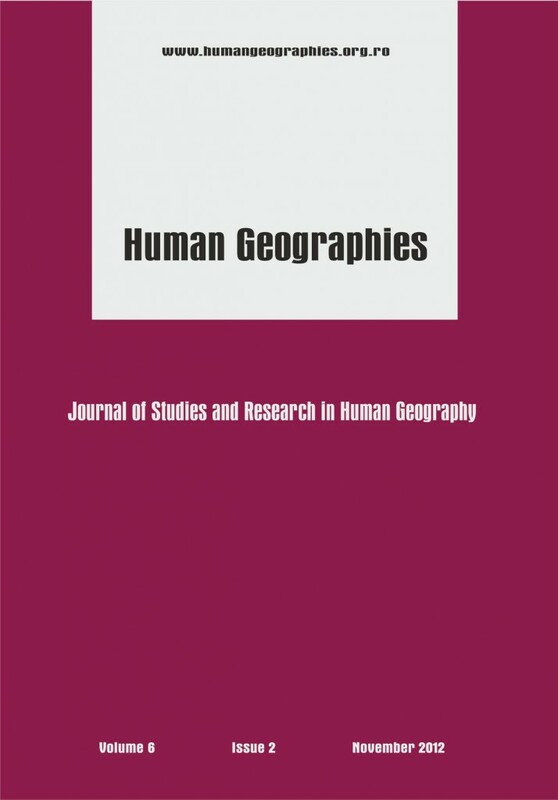 The article explores the cultural dimensions of the landscape of post-revolutionary Romanian cities, with an application on Iasi as a study case. The relatively rapid succession of contrast political regimes determined the development of a mixture of landscapes, sometimes atypical. Following the intervention of the state and the non-involvement of citizens, there were dramatic changes in the old city centers, so-called historical centers gathering, generally, the elements considered representative of the population for the city’s image. These zones are present today in the form of warped spaces, of desecrated spaces. Starting from the results of some field surveys, the article shows that the urban landscape of Iasi remains above all a cultural landscape, this picture being present in the collective mind, with the ability to hide or at least to leave behind all tributaries of modernization and globalization imperfections.